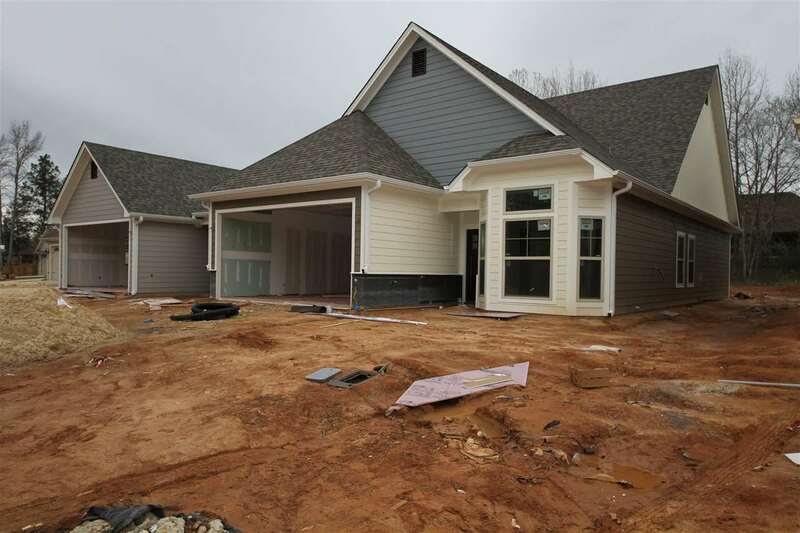 Gorgeous New Construction 3/2/2 Town Home at Page Creek Trail. Granite counter tops, stainless steel appliances, tall ceilings and wood look tile flooring are just a few of the upscale amenities you will enjoy in this luxury town home community. Enjoy walking along the sidewalk lined streets to the private park with walking trail or take your dog to the fenced in dog park. Never mow again! Lawn maintenance is included in HOA fees.